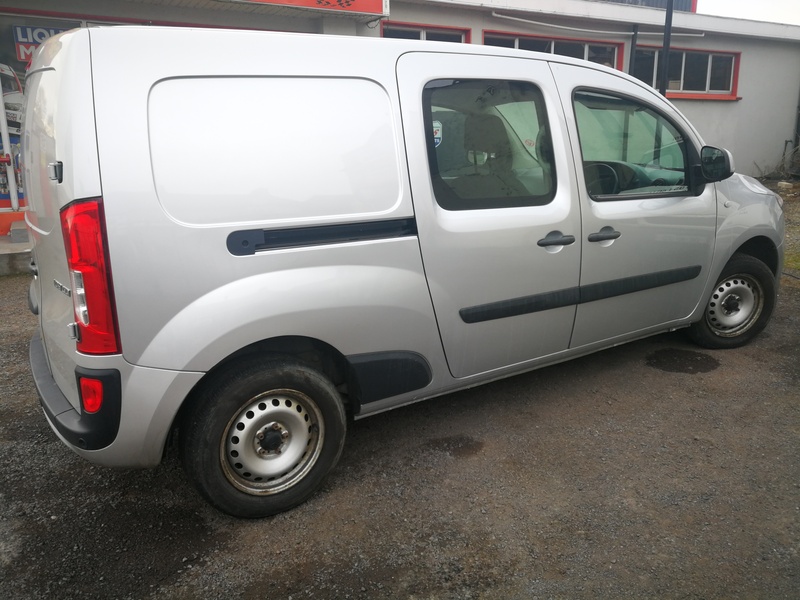 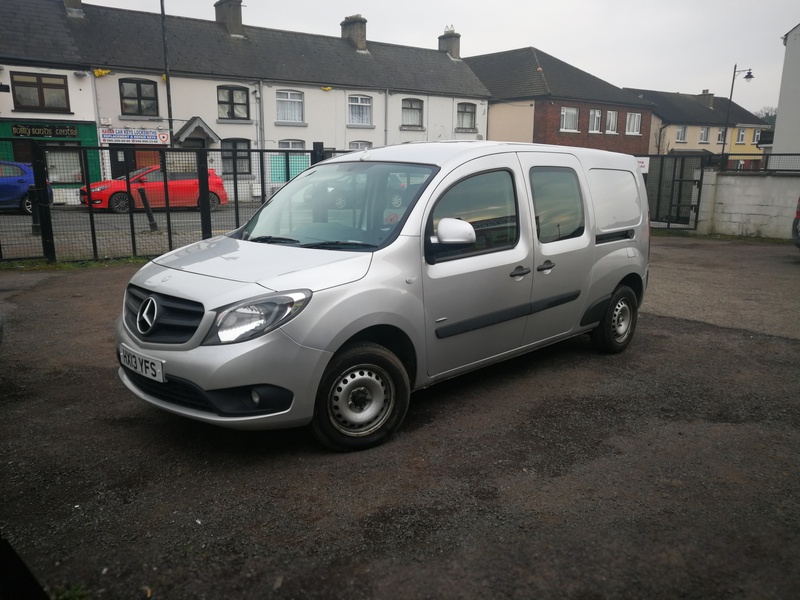 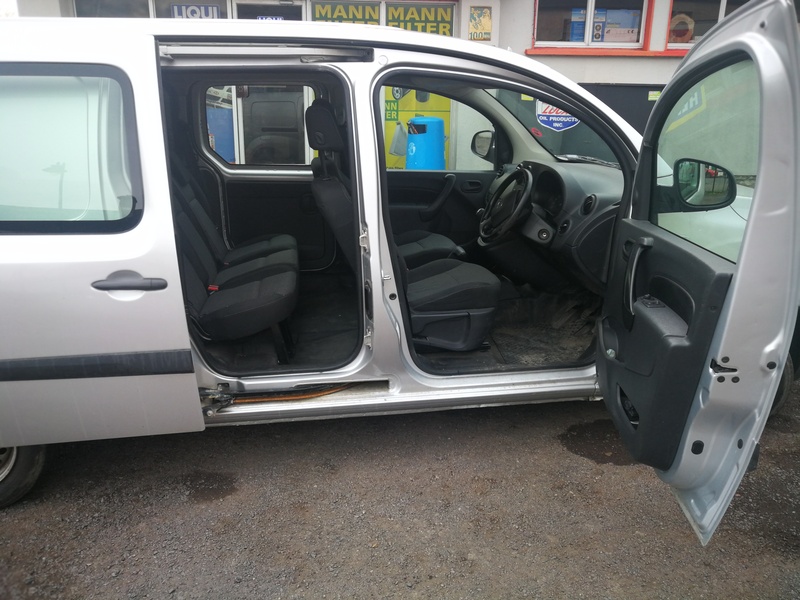 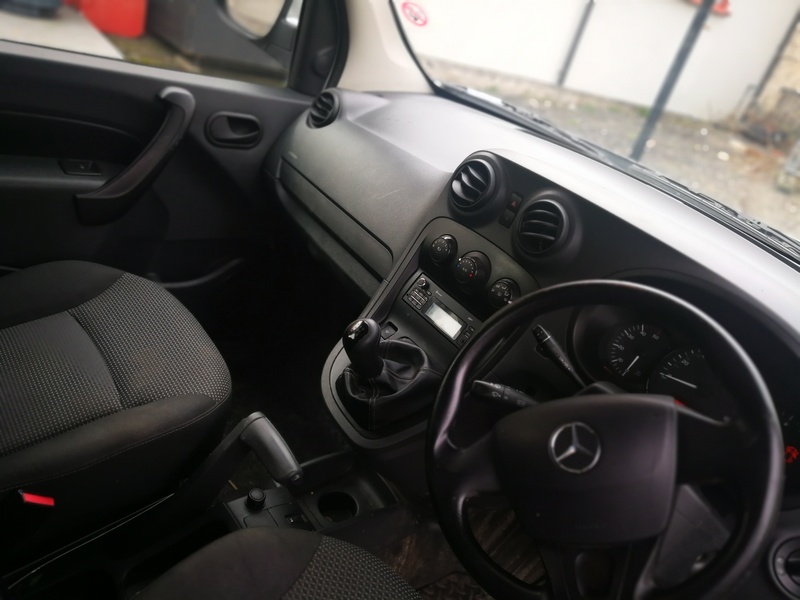 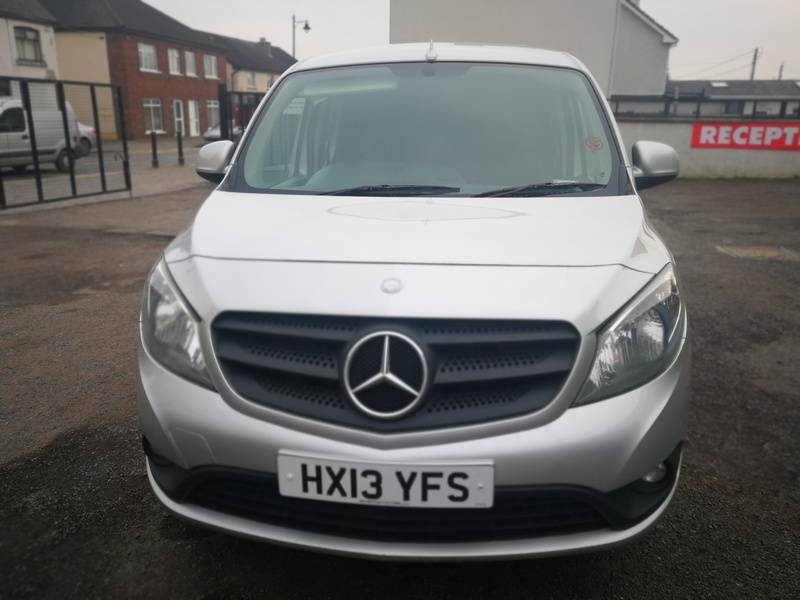 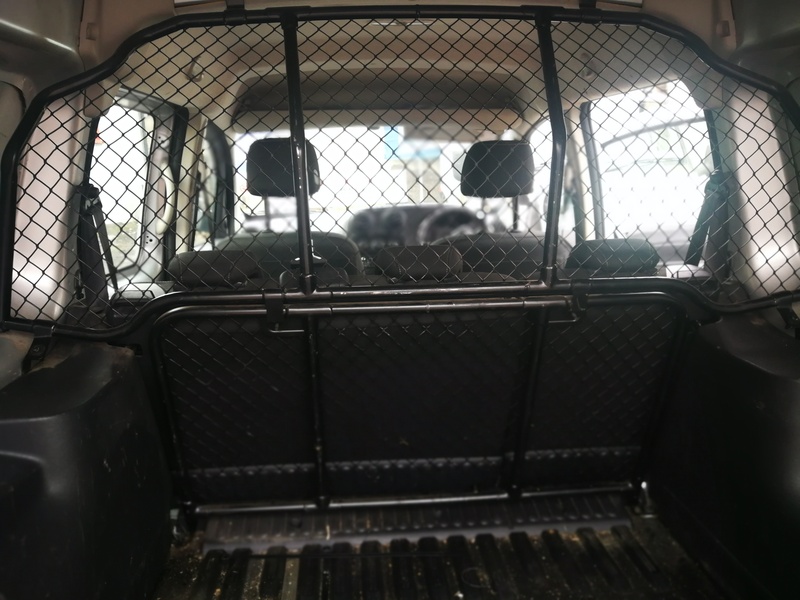 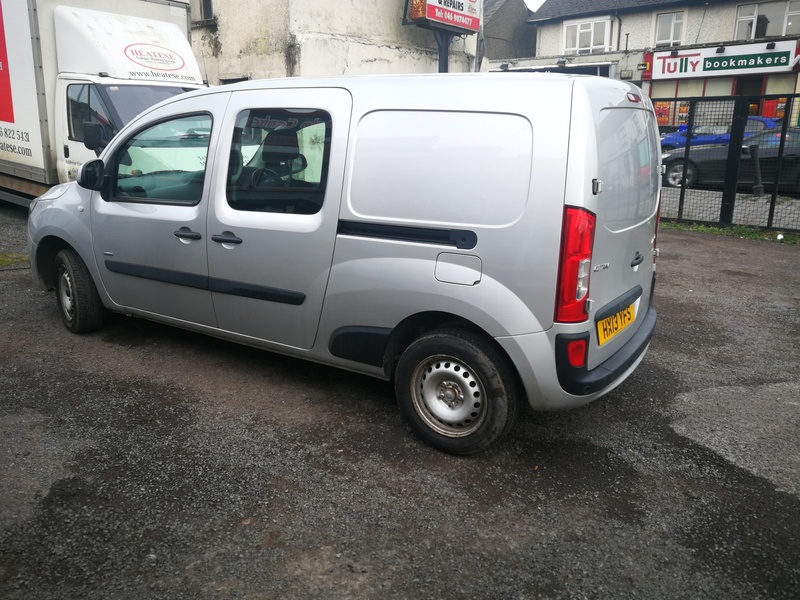 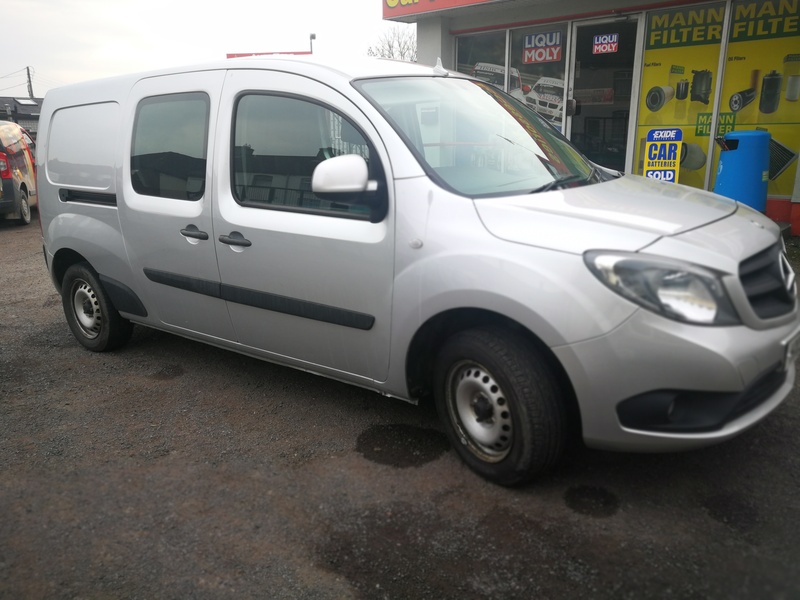 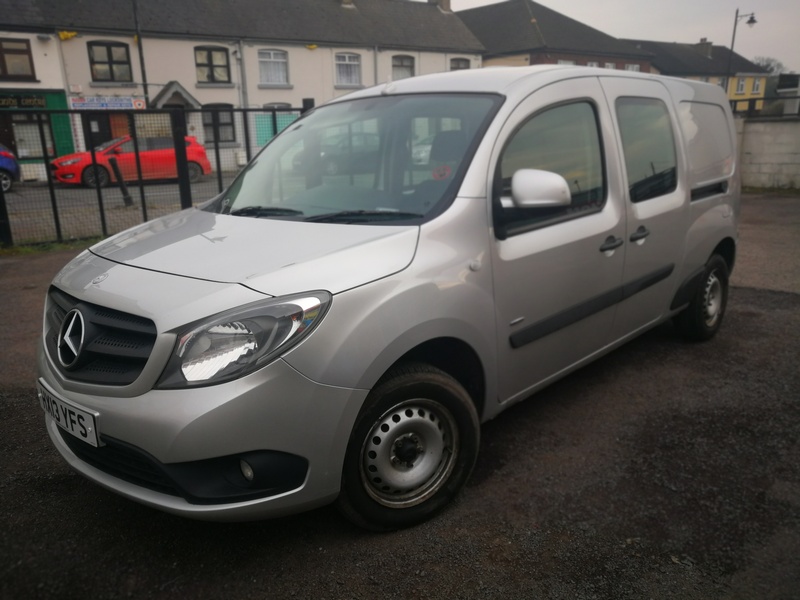 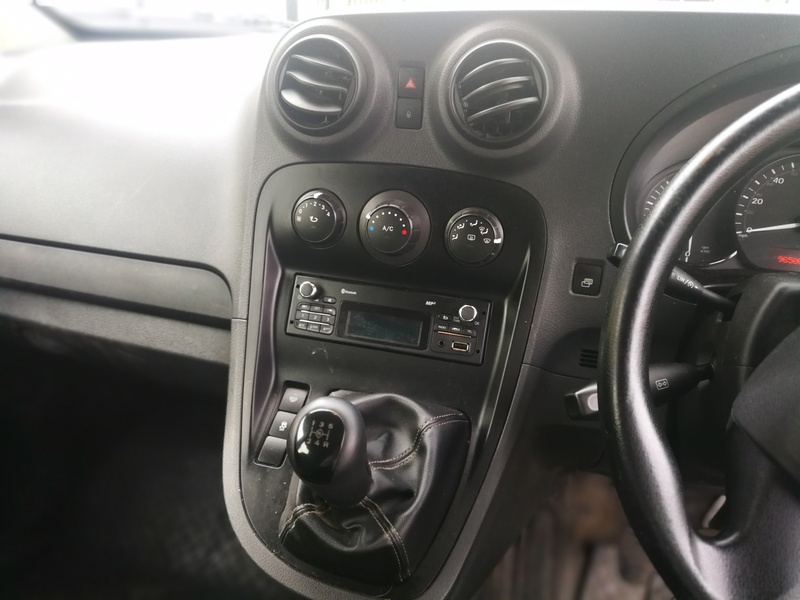 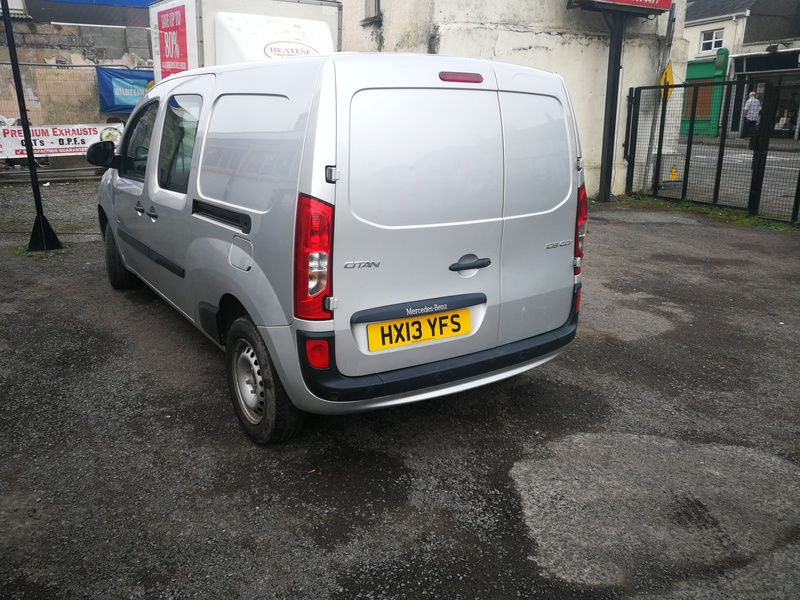 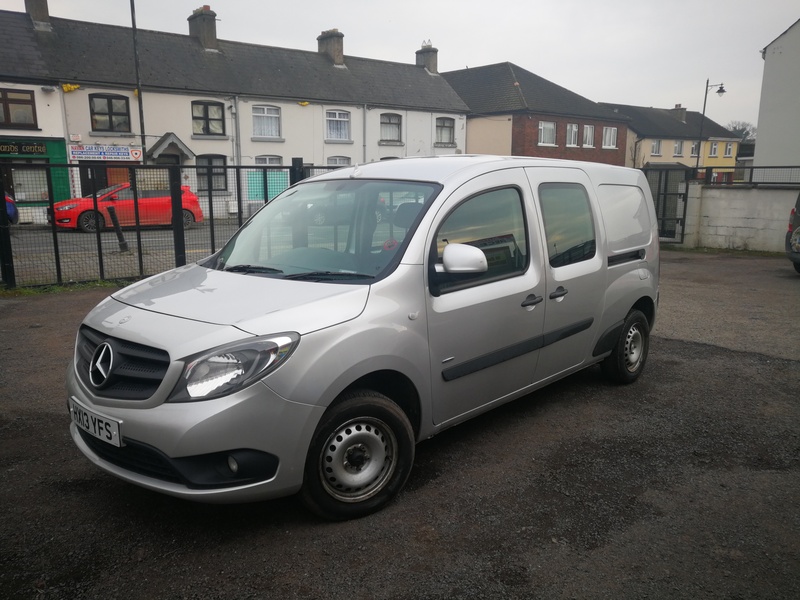 Mercedes Citan, 2013, 1.6 diesel crew cab, manual, air con, start stop function, revers sensors, hill hold, seperated load section, completely rebuild engine, in very good condition, good tyres, on UK plates. 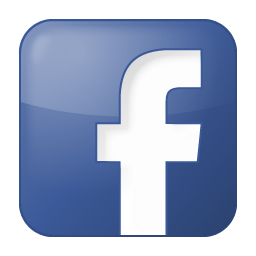 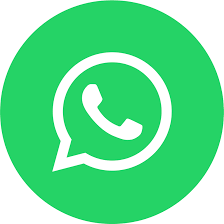 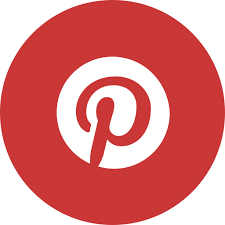 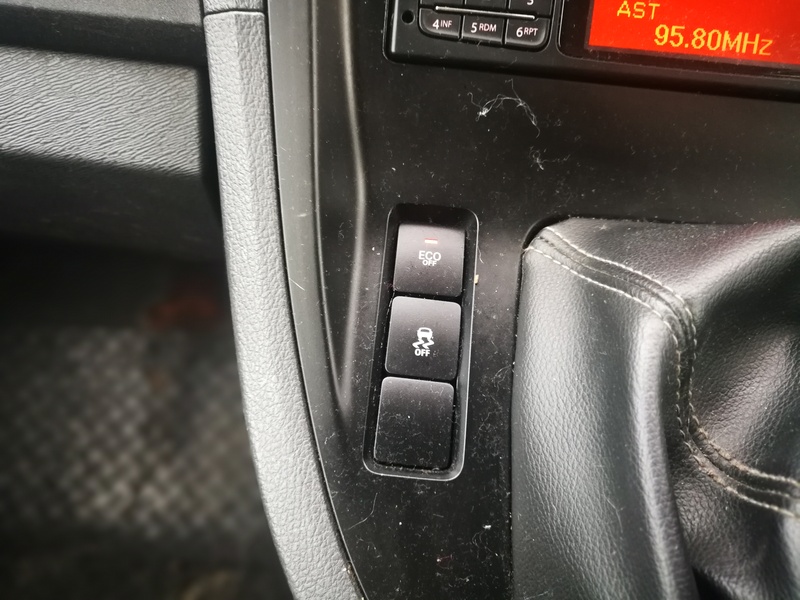 Hard to find example. 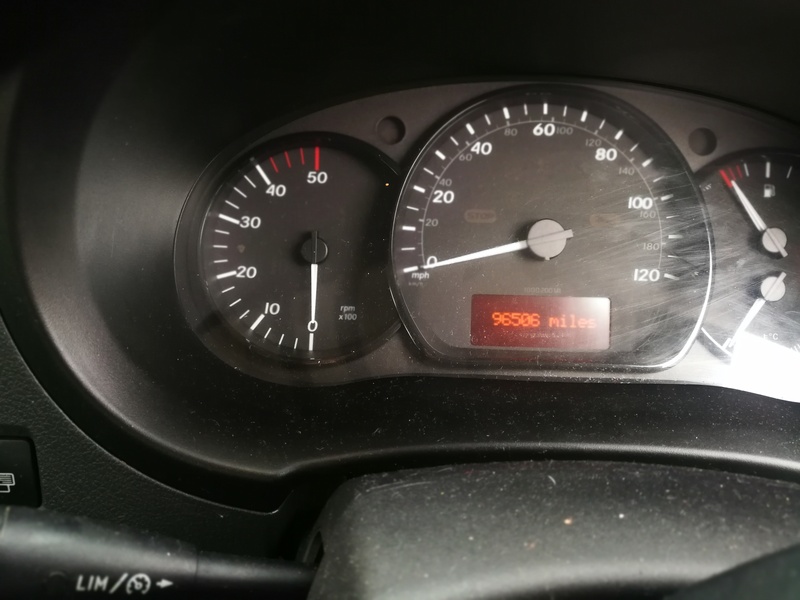 Very powerful engine with hp boost on. 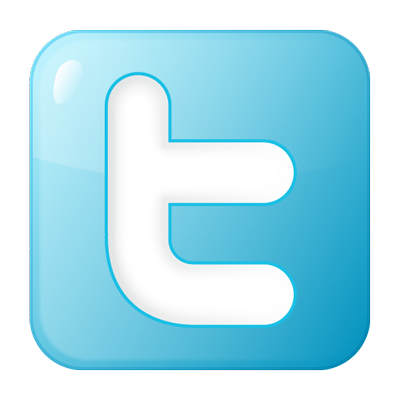 Best offer will be accepted. 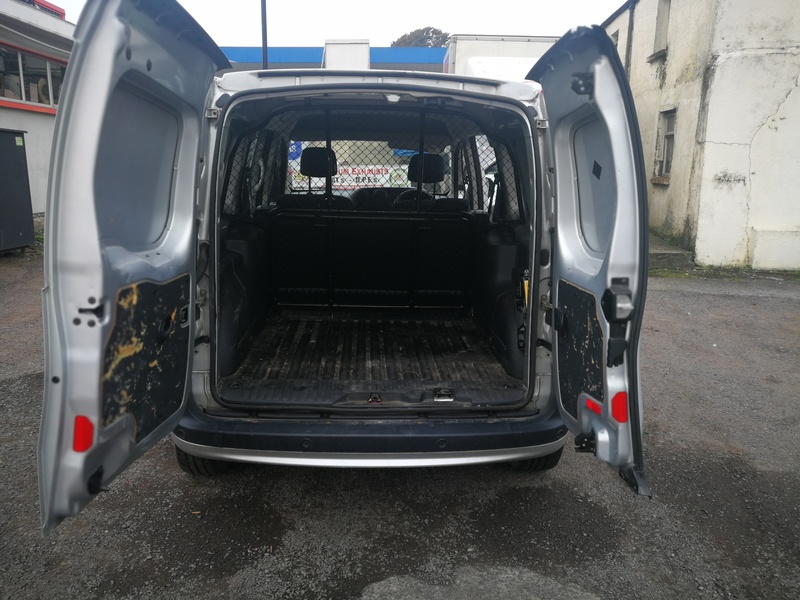 Need go as new van coming in.